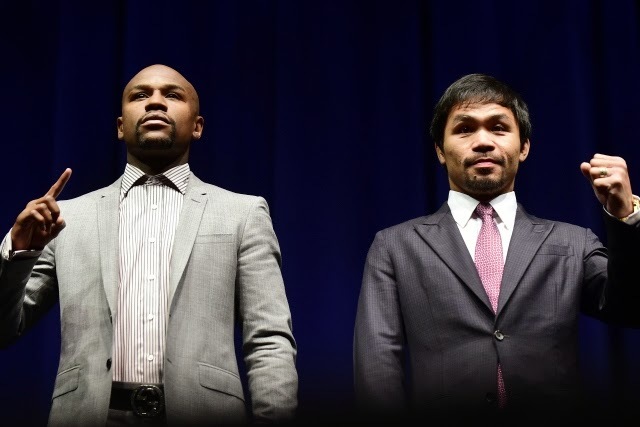 Just before the Mega-fight between the two great warriors of the ring, Pacquiao and Mayweather both arrange and agreed to drug testing under USADA rules. Blood and urine samples will be taken from them with no direct scheduled starting today till May 2, 2015 - the day of the fight. The U.S. Anti-Doping Agency (USADA) Olympic-style testing program will determine if the boxers have used or not any kind of steroids or other performance enhancing drugs. With this, the so-called 'Pambansang Kamao' of the Philippines, our beloved Manny 'Pacman' Pacquiao has shown confidence that he'll passed all the test. As the days passed by, Pacman continue on his training with his personal trainer, Freddie Roach. Roach in a statement said, "I'm really happy where Manny is right now," and added, "We're going to start sparring this week, and I'm a little bit anxious to get that going." Comments or suggestions about "Manny Pacquiao confident over Drug Testing result" is important to us, you may share it by using the comment box below.